Carson Kressley is a famous TV personality, actor, producer, designer, stylist, and author. This biography profiles his childhood, family, personal life, career, achievements, etc. 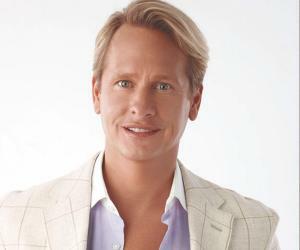 Carson Kressley is a famous TV personality, actor, producer, designer, stylist, and author. He is known for his charisma and is regarded as a television mogul. Throughout his illustrious career, Carson has taken up various roles and has performed each one of them with elan. Being a self-proclaimed gay, Carson serves as an inspiration to the entire LGBT community as he turned his sexual orientation into one of his strengths. He is a well-educated man with degrees in Fine arts and Finance. He is also a world-class equestrian. Carson’s love for horses plays a major role for his involvement in various shows and races involving horses. 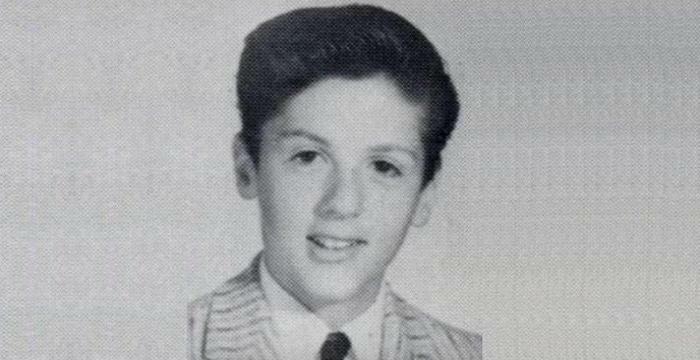 When he was just five years old, his parents gifted him his very first horse, which he named ‘Sparky.’ According to him, his regular participation in horse shows indirectly helped him in getting famous. He says his love for horses exposed him to different kinds of people, which in turn made him a people person. Carson was born in Allentown, Pennsylvania, on November 11, 1969. He and his sister Diana were raised by their parents, Barbara, and Willard Kressley. Since Carson’s family was in the business of raising ponies, he became familiar with horses at a very young age. He began competing at various equestrian events from a young age. In 1987, he graduated from the famous ‘Northwestern Lehigh High School.’ In 1991, he graduated from ‘Gettysburg College’ with a bachelor’s degree. During his college days, he was elected to the ‘Phi Beta Kappa Society’ and became a member of the largest US collegiate fraternity ‘Alpha Phi Omega.’ In 1999, he became one of the members of the ‘U.S. World Cup Saddle Seat Equitation Team’ and in 2009, he won the world championship. 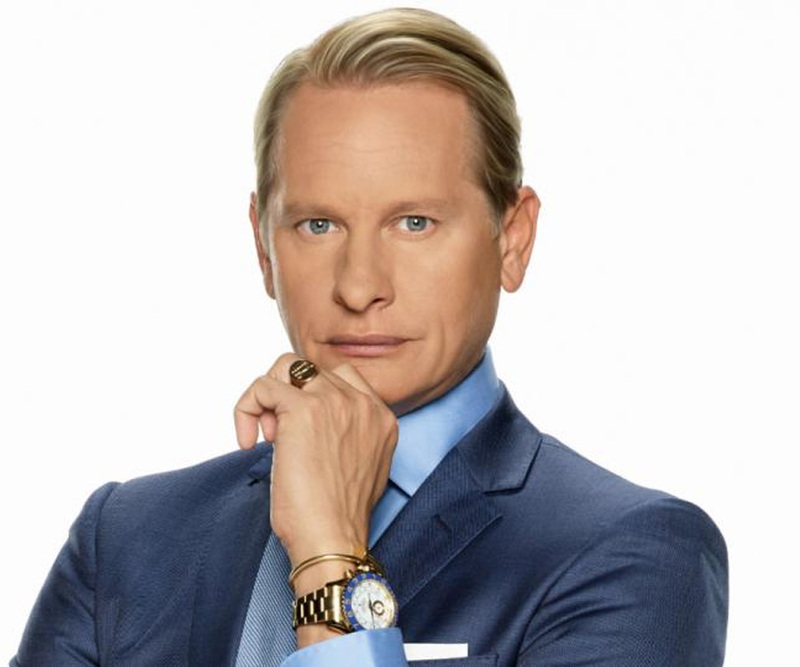 Carson Kressley began his career as an independent stylist. In 1994, he joined ‘Ralph Lauren Corporation,’ where he worked in several departments, including corporate advertising and menswear. He continued working for Ralph Lauren till 2002. In 2003, he made his television debut when he started working as a fashion expert for the show ‘Queer Eye,’ which was aired on ‘Bravo Cable Television Network.’ Carson continues to appear as a fashion critic and commentator on various TV shows. Some of the famous TV shows in which he often appears include ‘Good Morning America’ and ‘How to Look Good Naked’ (US version). In May 2007, he appeared as a judge in the reality TV series ‘Crowned: The Mother of All Pageants.’ In the show, mother-daughter duos compete in a beauty contest. The show was first aired in ‘The CW Television Network’ on December 12, 2007. In 2011, he started a show called ‘Carson Nation’ on ‘The Oprah Winfrey Network.’ In September 2011, he participated in ‘Dancing with the Stars,’ in which he was paired with a professional dancer named Anna Trebunskaya, but he was eliminated in the fifth week of the competition. He made his film debut with the movie ‘The Perfect Man,’ in which he played the role of a bartender named Lance. His next film was ‘The Year Without a Santa Claus,’ which was aired in ‘NBC’ on December 11, 2006. His third movie ‘16 to Life,’ in which he played a cameo, was an independent comedy. His fourth film ‘It’s Christmas, Carol’ was premiered in December 2012. In November 2006, he started his own fashion line for men and women and named it ‘Perfect.’ According to him, his experience of working with Ralph Lauren served as an inspiration to start his own fashion line. In April 2012, he released a new collection of clothes named ‘Love, Carson.’ The collection was exclusively for women as it aimed at creating transformative dresses for women at an affordable price. In April 2006, he became ordained as per the laws of the ‘Universal Life Church,’ which enabled him to perform a wedding ceremony in the show ‘Queer Eye.’ He owns American Saddlebred horses and is a respected horse show exhibitor. Carson serves as the ambassador for the ‘Melbourne Cup,’ which is Australia’s most prestigious Thoroughbred horse race. ‘The Melbourne Cup’ is held once in every year. 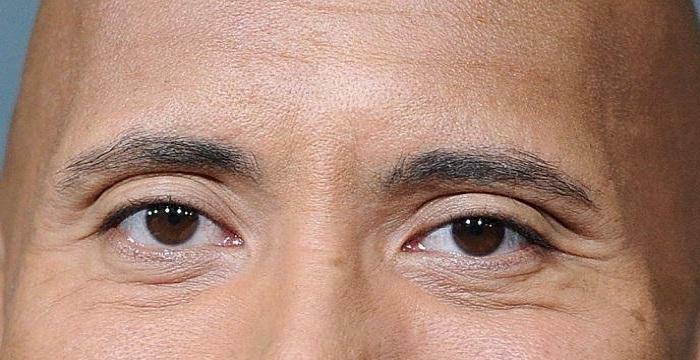 In November 2006, he won the second place when he competed in the celebrity edition of America’s famous television game show ‘Jeopardy.’ He competed against celebrities like Regis Philbin and Nancy Grace. In 2004, Carson’s TV show ‘Queer Eye’ won the prestigious ‘Emmy Award’ under the category ‘Outstanding Reality Program.’ In 2005, the TV show was once again nominated under the same category. In spite of being extremely talented, handsome, popular, and successful with an impressive net worth, Carson Kressley remains modest and humble. He is a self-proclaimed gay and is very active on Twitter, where he has thousands of followers. In one of his recent interviews to journalist Steve Price, he spoke about his parents and said that they were the last to know about his sexuality. He hadn’t revealed the truth to them until a few days before ‘Queer Eye for the Straight Guy’ was premiered on TV. Carson Kressley serves as an inspiration to the LGBT community as he turned his sexual orientation into his strength. According to him, he developed the ability to make others laugh in order to prevent others from bullying him because of his sexuality. He later thanked his sexuality, as making others laugh became a prominent aspect of his career, which eventually led to his success.